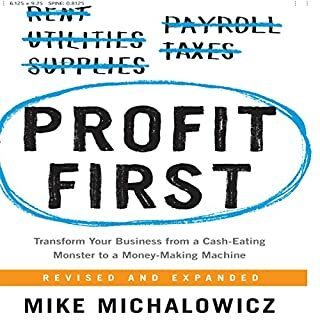 The Productivity Revolution: Control Your Time and Get Things Done! 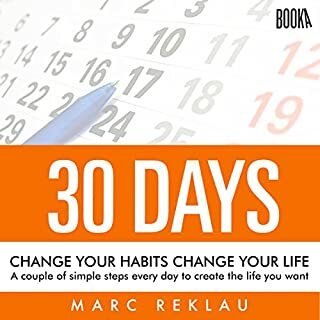 In this simple, fast-paced audiobook, you will be learning what it takes to create the life you want. 30 Days is for people who are struggling, wanting to change their lives, but they feel powerless and think change comes from the outside. They also keep doing the same things over and over expecting a different result, which Albert Einstein considered to be the purest form of insanity. 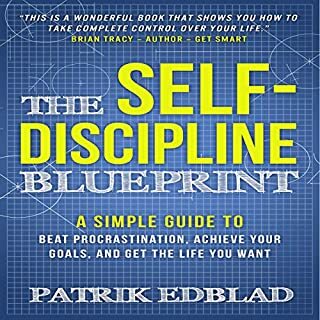 Certified mental-trainer Patrik Edblad has helped hundreds of coaching clients and thousands of people beat procrastination and achieve their goals. In this audiobook, he lays out the complete step-by-step guide to developing relentless self-discipline. 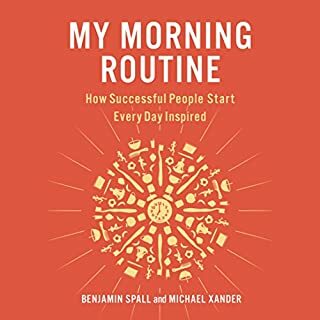 Part instruction manual, part someone else's diary, My Morning Routine features interviews with 64 of today's most successful people - including three-time Olympic gold medalist Rebecca Soni, Twitter cofounder Biz Stone, and General Stanley McChrystal - and offers advice on creating a routine of your own. Some routines are all about early morning exercise and spartan living; others are more leisurely and self-indulgent. What they have in common is they don't feel like a chore. Once you land on the right routine, you'll look forward to waking up. 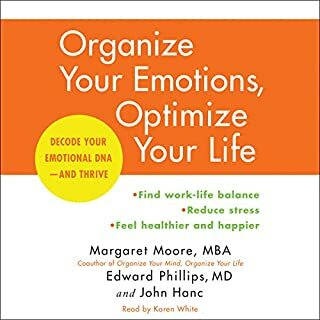 From a top wellness coach and a Harvard Medical School professor comes this revolutionary book that will show you how to identify and decode your nine most basic emotional needs - and coach yourself to a calmer, healthier, and happier life. What if you could dramatically increase your productivity? What if you could stop being overwhelmed and get an extra hour a day to do the things you love? What would finally having time to spend with your family or some alone time to read or exercise mean to you? Are you tired of losing focus, procrastinating, and leaving projects unfinished? 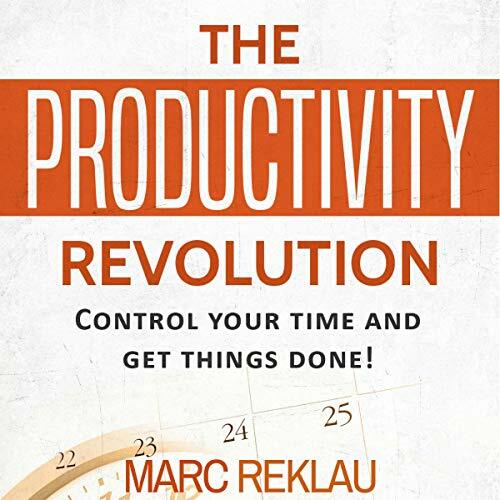 In his newest audiobook, best-selling author Marc Reklau shows you his proven secrets to extreme productivity. 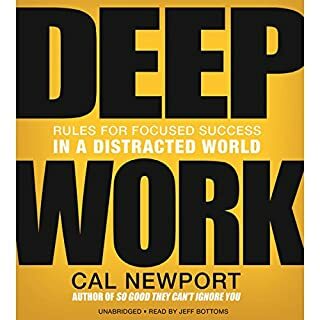 This simple, fast-paced audiobook will help you to get more done in less time and with less stress. More than anything else in your life or career, the way you manage your time will determine your success or failure. It’s simple: The better you use your time, the more you will get accomplished, hence the more you will earn. The secret of successful people is to focus on the most important things on their to-do lists and actually do them. Increase your productivity NOW and finally stop feeling overworked and overwhelmed. To have more time, you will have to change your habits and do things differently every day. You can use the habits you will learn immediately to gain two or more hours a day.